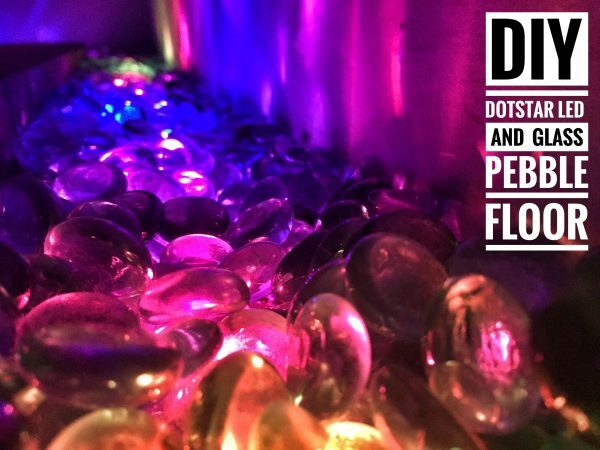 LEARN: Dotstar LED Glass and Pebble Floor Tutorial « Adafruit Industries – Makers, hackers, artists, designers and engineers! Check out this new tutorial from Erin St. Blaine: Create a stunning border in your floor or walkway using Dotstar LEDs and colored glass pebbles. Control the lights using Circuit Playground, and add color modes to suit your home or environment.